It turns out that Margaret Atwood is not only an incredible writer and “one of Canada’s pantheon of cultural gods” but also an expert on Canadian culture. This excerpt is from Margaret Atwood: The Terribleminds Interview by Chuck Wendig. Terribleminds: October 17, 2012. The entire interview is well worth reading and can be accessed at the link. Chuck Wendig: I’ll be coming to Canada for the first time in a couple months. As you are one of Canada’s pantheon of cultural gods, what should I know before I arrive? 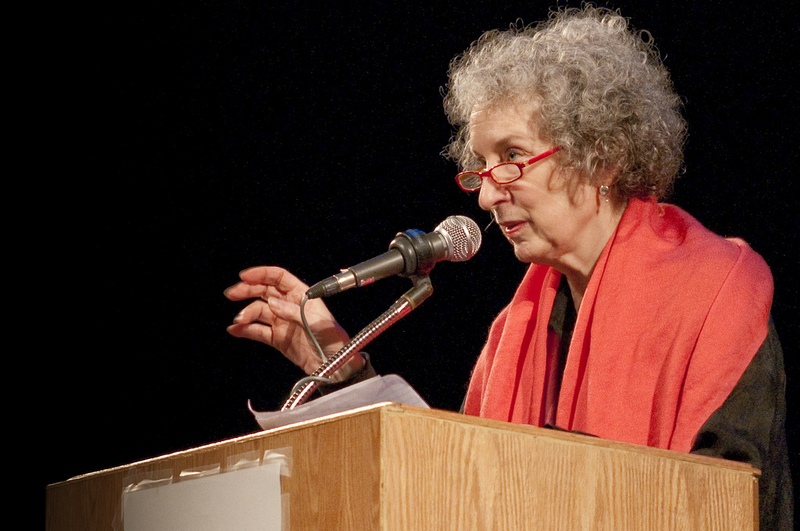 Margaret Atwood: Oh Chuck. There is so much to share! 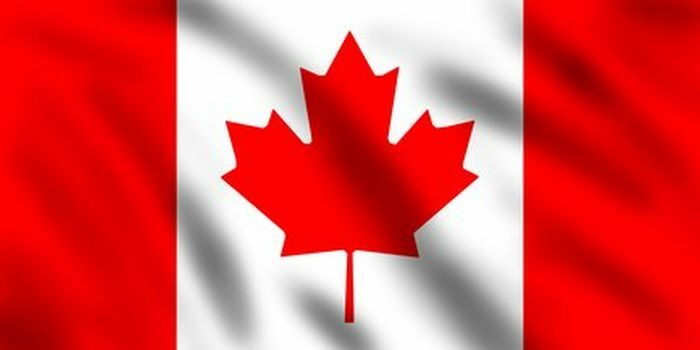 First, Canada’s National Anthem is called “Canada’s Really Big” by the Arrogant Worms. Second, “poutine” is not what your girlfriend does with her lower lip when she’s peeved with you. It’s a foodstuff, made of… but some things are best learned by doing. And if you want to impress your Canadian hosts, tell them you are a shoe fetishist and you just HAVE to get to the Bata Shoe Museum on Bloor because Margaret Atwood’s blue shoes with carved heels and peacock feathers are in there. They will be astounded by your inside knowledge!